Two rap gods on the same track? Can we please see this happen? In a recent interview with Buffalo.com, Tech N9ne was asked who he would collaborate with if he had the choice to do so with one other artist. Tech wasted no time in naming who is easily agreed-upon as one of the GOATs, Mr. Slim Shady himself (who’s latest “Rap God” has basically taken over the internet). BDC: If you could collaborate with any other artist who would it be? 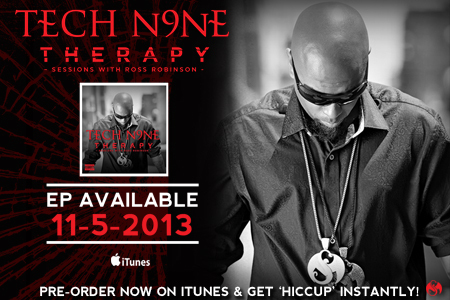 T9: I’d like to rap with Eminem because I think he’s a monster and I think I am as well. I’d like to see what I sound like right next to who I deem the best rapper. 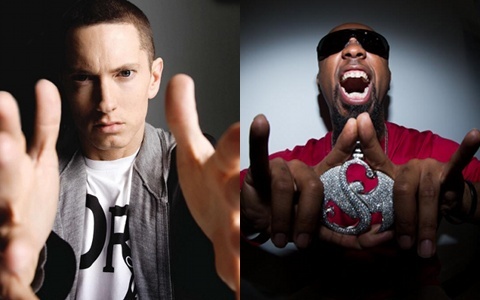 Would you like to see a track with Eminem and Tech N9ne?